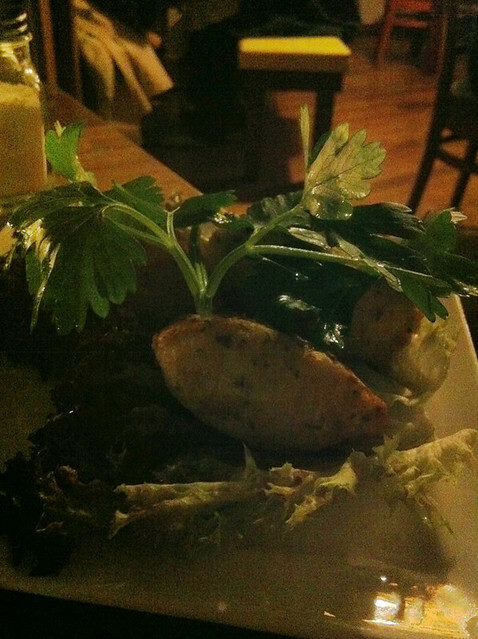 Bartino Portuguese Tapas & Bar | A Weblog about.... food. Ha ha, you should tell your mate that EVERYTHING in the world orginated from Greece…even Paella if you asked them. I love Paella tho, so I don’t care where it orginates as it’s so damn tasty. Greece aye?? hehehe I’ll have to remember that. Sooooooooooo Goood! 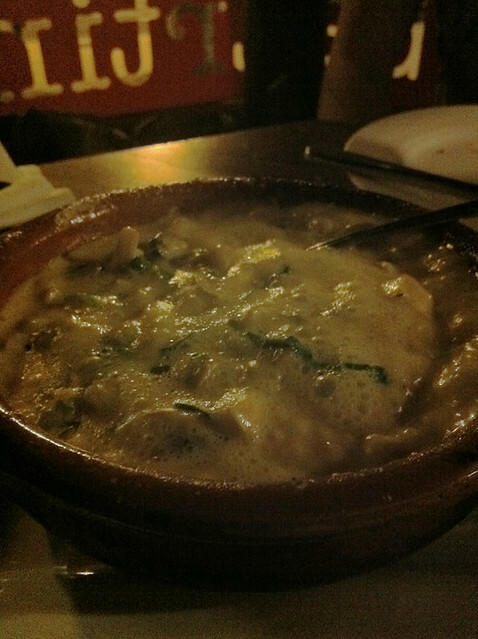 been looking for a great Portuguese restaurant and u have me sold! u and you’re SICK REVENGE BLOGGGG!!! Lol your friend is a real character, the mushrooms sound really lovely. yeah he’s a funy one alright! the sauce on the mushrooms looks real good! i’ve noticed sooo many tapas places popping up around sydney lately ! I went to valencia last year and i don’t remember anyone claiming paella coming from there ! or maybe they said it in spanish and i didn’t understand ! I do remember a lot of talk about horchata y fartons – tigernut juice and these churro-like yummy sticks !! You should get your mate to cook you paella haha and put his money where his mouth is ! 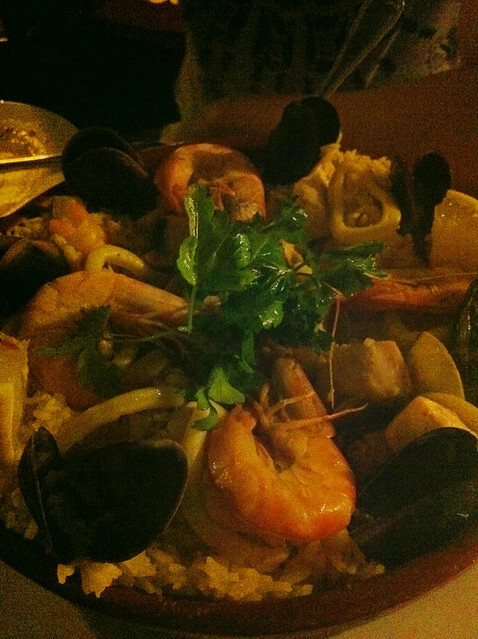 hehehe so what is it about sydney paella that makes it taste better? meanwhile he’s sicne claimed that he knew it was spanish all along and he wouldn’t make such a claim…. Yeahh i didnt like the horchata either ! the fartons were really nice tho, and u can dip them in the juice too ! I adored the paella from here! I popped in randomly on a trip to Sydney, and damn it was so delcious, next time I will be making it a destination! they have a really great portuguese wine too! casal garcia or something…. its a green one…. Pingback: Hey Girl. | A Weblog about…. food.